The Dental Centre is happy to provide Ontario citizens with a variety of dentistry services, including dental implants. Whether you’ve lost a tooth, met with an accident or otherwise, sometimes dental implants are necessary to help facilitate the replacing of a broken or missing tooth with a synthetic one. Having dental implants installed will ensure that your beautiful smile will return in no time, allowing your teeth to look their absolute best. 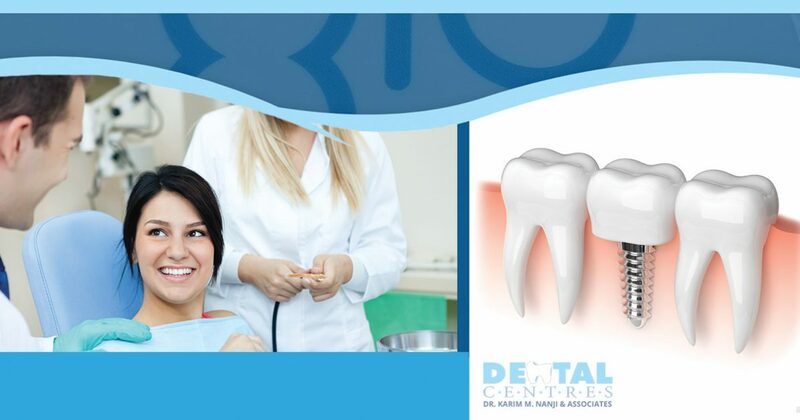 We offer our dental implant services at our Toronto street location in Uxbridge. Get in touch with us today to set up an appointment. Get in touch with us today to learn more about our Uxbridge dental implant services.